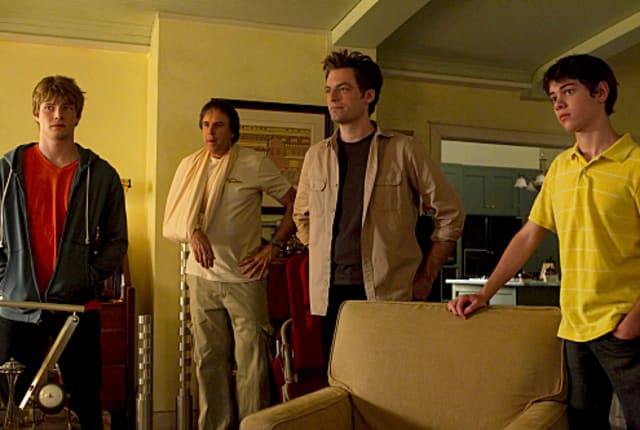 Watch Weeds Season 6 Episode 10 online via TV Fanatic with over 7 options to watch the Weeds S6E10 full episode. Affiliates with free and paid streaming include Amazon, iTunes, Vudu, Netflix, YouTube Purchase, Google Play, and Verizon On Demand. Nancy returns to her hometown on this episode, "Dearborn-Again" because she needs cash. Also, Andy and Doug attempt to secure information on where to locate fake passports, while Richard Dreyfuss guest stars.